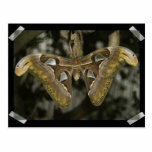 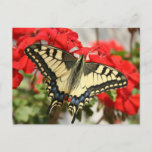 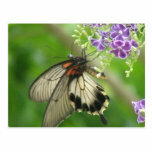 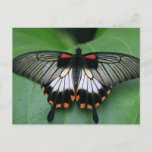 Photo of black and pink swallowtail butterfly on postcard. 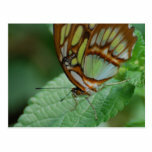 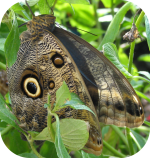 Photo of butterfly for butterfly lovers. 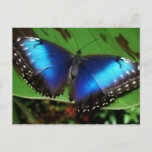 Blue winged butterfly on a green leaf. 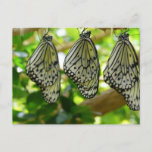 Butterflies emerging from cocoons design. 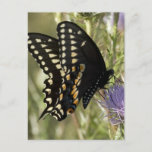 Swallowtail butterfly on a thistle flower. 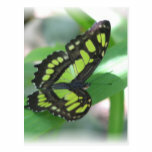 Malachite, green and black butterfly wings. 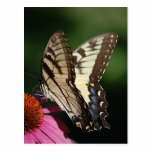 Western tiger swallowtail butterfly photo, polinating a coneflower. 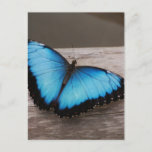 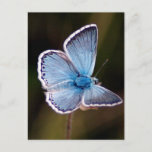 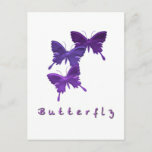 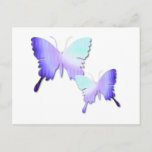 Three purple butterflies designs postcard. 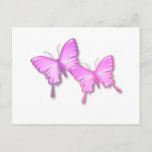 Pair of pink butterflies in a graphic design postcard. 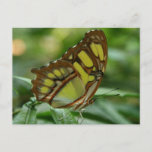 Brown and green butterfly sitting on a green leaf. 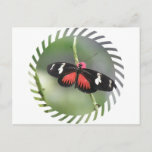 Unique and unusual moth design. 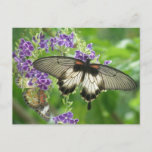 Butterfly pollinating flowers in garden postcard. 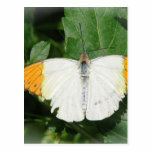 Orange tipped white winged butterfly moth on plant. 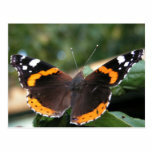 Red Admiral Butterfly photo branded gifts and products. 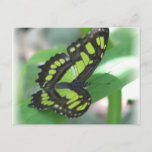 Butterfly with green and black patterns on its wings. 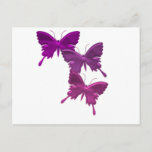 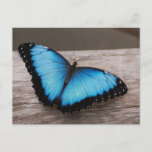 Three vibrant butterflies and a unique butterfly design postcard. 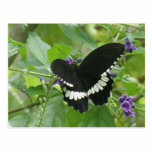 Black and white butterfly twittering around a green plant.